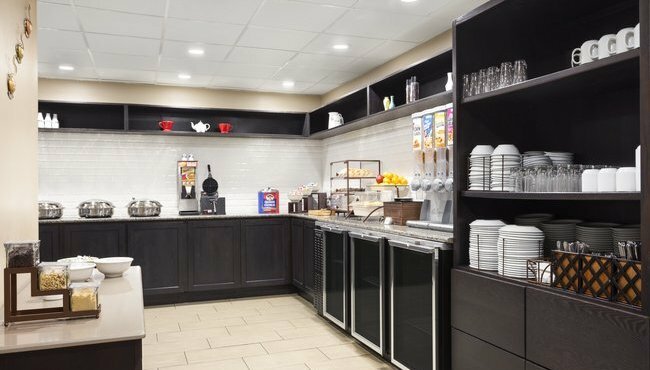 At the Country Inn & Suites in San Antonio, we take care of the first meal of the day with our complimentary, hot breakfast. You can save time and money without sacrificing quality thanks to options like made-to-order Belgian waffles, pastries, fresh fruit and bagels. 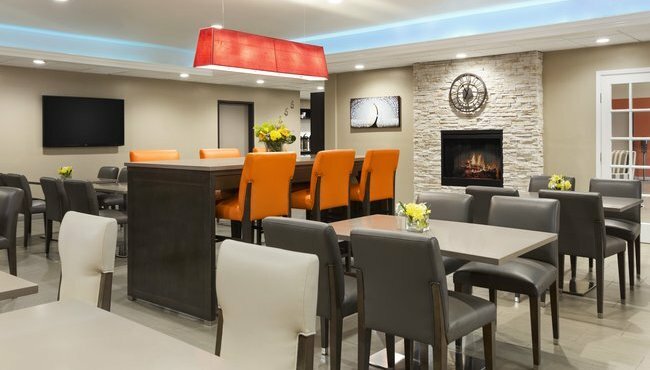 When you're in the mood for lunch or dinner, you can make your way to the River Walk area for world-class cuisine or enjoy a delicious, laid-back meal at nearby options like Taco Cabana and Bill Miller Bar-B-Q. Mon-Fri, 6:00 a.m. - 9:00 a.m.
Sat.-Sun, 7:00 a.m. - 10:30 a.m.